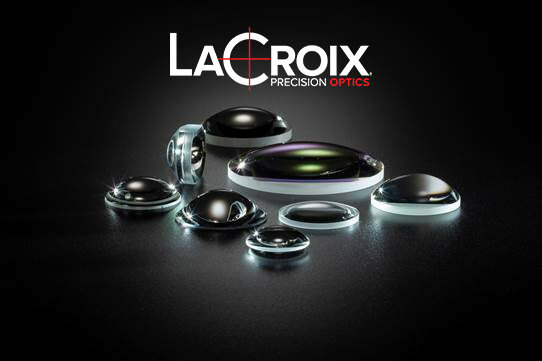 The LaCroix name is synonymous with quality precision optics. Since 1947, three generations of family leadership have placed LaCroix Precision Optics as one of the premier domestic and prototype manufacturers of custom precision optics. We take great pride in being American Manufacturers. The strong work ethic and ingenuity of our employees are two of the cornerstones of our success. Every employee recognizes the role our optics play in their intended use -- from aiding in the diagnoses of disease to protecting our troops. This dedication drives our pursuit of perfection every day. 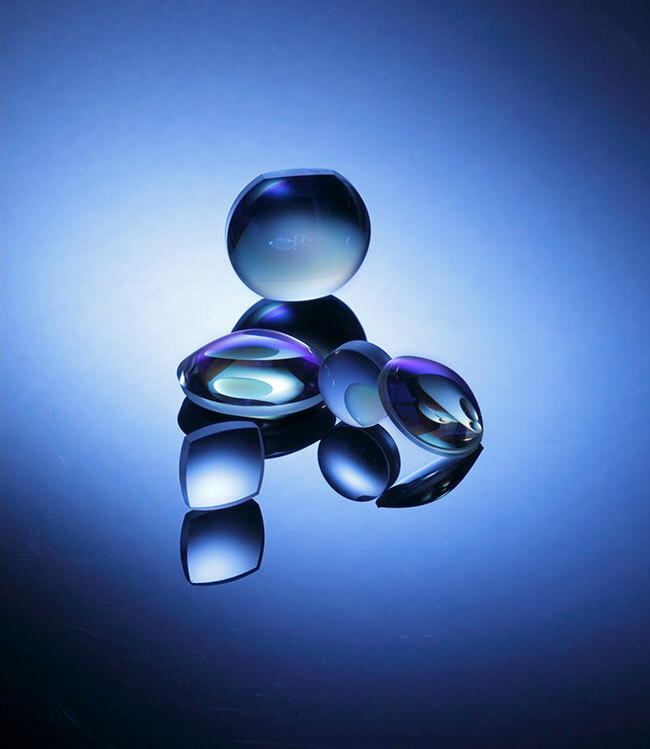 Spherical Optics: Our customers design lenses to meet their system requirements. Our expertise is determining the most efficient way to manufacture them. 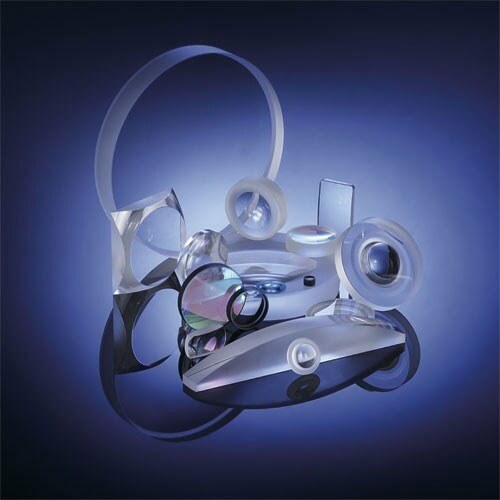 Achromats: Achromats are a specialty at LaCroix Precision Optics. 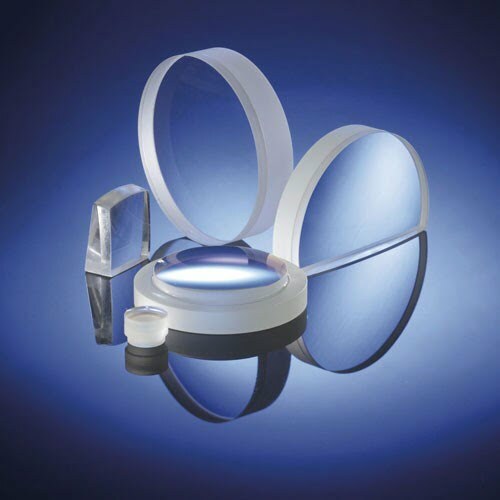 Consisting of two or more elements (usually crown and flint glass) bonded together to correct optical aberrations, thousands are manufactured each week for the medical, defense and other markets. Mirrors: Precision substrates paired with a high reflective coating allows our customers confidence on the ground, underwater, and in space. 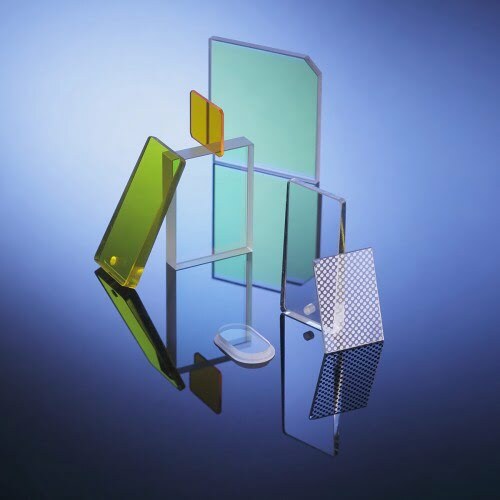 Windows: From witness samples and debris shields to high end reticle substrates, we can handle the most strenuous project. 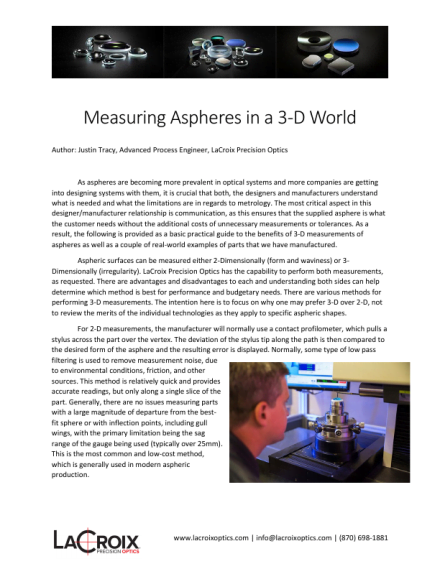 Aspheres: Utilizing both OptiPro and Satisloh equipment, two QED magnetorheological machines, and most precise metrology available, allows LaCroix to be your one stop in custom advanced processing. 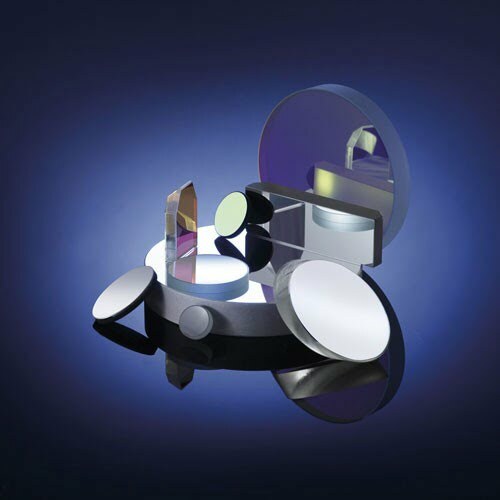 Find LaCroix Precision Optics in: Medical Instruments, Military Systems, Industrial Applications, Fiber Optics, Scientific Instruments, Machine Vision, Astronomy, Augmented/Virtual Reality, High Power Lasers, Lidar.. 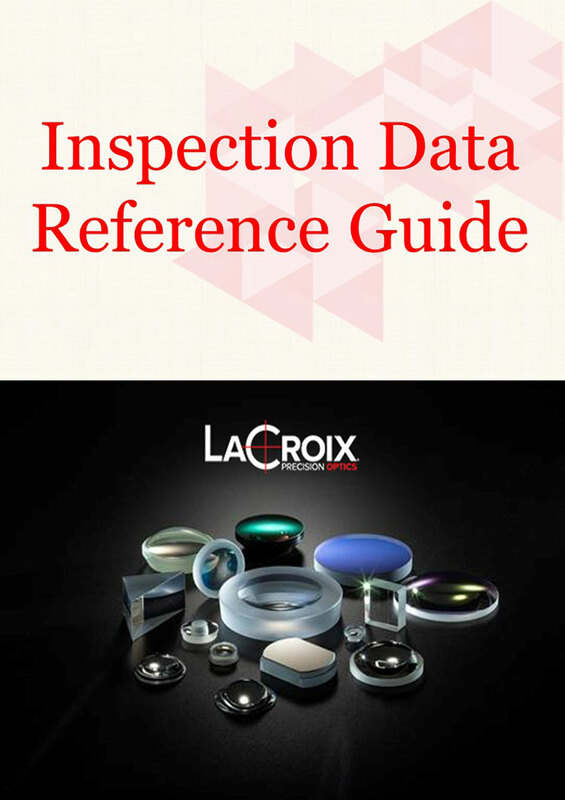 Inspection Data Reference Guide: For more information on what inspection data is and what options LaCroix Precision Optics has to offer. Click to download. 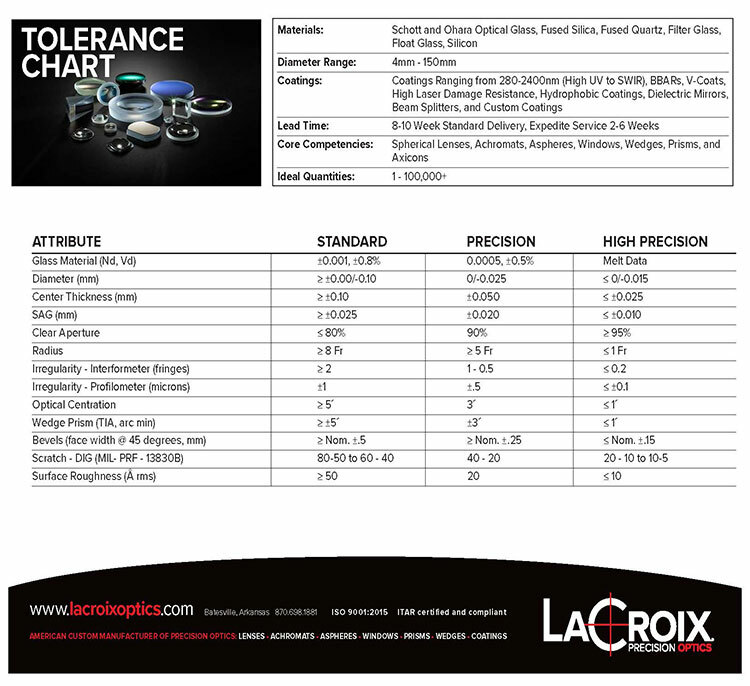 Tolerance Chart: For more details about surface, dimensional, and aspheric tolerances. Click to download. When you click "Send Request", we will send the contact details you supply to LaCroix Precision Optics so they may respond to your inquiry directly.